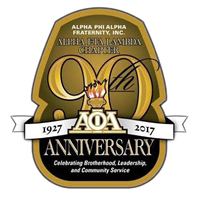 In November of 1999, the Alpha Eta Lambda Chapter of Alpha Phi Alpha Fraternity held its usually scheduled monthly meeting. The brothers of the Alpha Eta Lambda Chapter had no idea that this meeting would give birth to a new opportunity to provide much needed community service. At this meeting, Brother Charles Haston, a 1934 initiate of Alpha Phi Alpha Fraternity, expressed his disappointment with the manner in which mature brothers were treated in our fraternity. Brother Ron "Pepper” Peters who served as the National Chairman of National Programs at the time was present at the meeting and was extremely touched by Brother Haston’s message. Brother Peters thought about the issues brought up at the meeting and decided that the fraternity needed to do something to address these issues. In a collaborative effort between the Alpha Eta Lambda, Delta Theta (Texas Southern University), and Eta Mu (University of Houston) chapters, mature or disabled brothers and their widows were provided with help in varying capacities starting in December of 1999. The services offered ranged from yard work to handy man help around the house to painting, but also included fellowship and sharing of the rich history of our fraternities through warm conversations. Alpha wives also participated by accompanying the brothers as they visited some of the Alpha widows and learned from them also. The spirit of this program was then diffused to other chapters in the District of Texas and eventually adopted as a state program at the 2001 state convention. 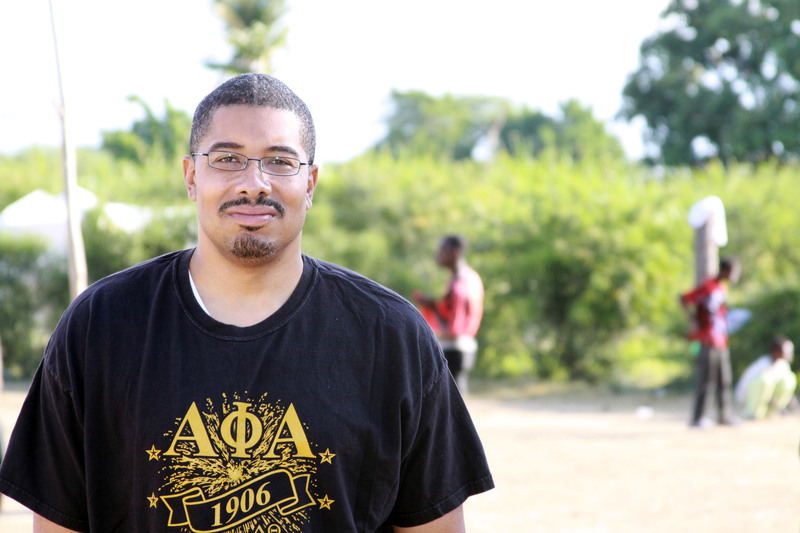 At the 2002 southwestern regional convention in Tulsa, Oklahoma, the Brother’s Keeper program was recommended for consideration as a regional program for Alpha Phi Alpha Fraternity. Over the past ten years, the spirit and good works of the program have touched the lives of many people. In the spring of 2009, 33rd General President, Herman "Skip” Mason recognized the merits of the program for Alpha Phi Alpha Fraternity, Inc. 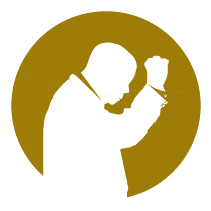 Under his stewardship, he empowered the fraternity to operationalize the Brother’s Keeper program throughout the country.